The GOP controlled congress has explored the issue throughout 2018, with executives from Facebook, Google and Twitter testifying before lawmakers over issues of bias and security breaches. In April, Facebook CEO Mark Zuckerberg was questioned on the issue at a congressional hearing. "There are a great many Americans who I think are deeply concerned that that Facebook and other tech companies are engaged in a pervasive pattern of bias and political censorship," Sen. Ted Cruz, R-Texas, said at the time. And while Facebook and Twitter are allegedly filtering individual users on their platform, Google has been accused of biased search results, providing support to Hillary Clinton in the 2016 election, and making conservative employees feel uncomfortable expressing their opinions. In September, Breitbart obtained and published a leaked video of Google's top executives crying and comforting each other as they mourn Hillary Clinton's 2016 election loss. What's more, Google allegedly helped create ads and donated funds to a partisan Latino group which physically bussed voters to cast ballots for Hillary Clinton during the 2016 election. This, of course, isn't the first evidence of Google doing all they could to help Hillary win the election. 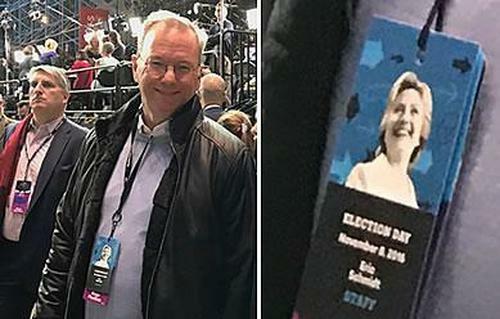 In an April 15, 2014 email from Google's then-Executive Chairman Eric Schmidt found in the WikiLeaked Podesta emails, titled "Notes for a 2016 Democratic Campaign," Schmidt tells Cheryl Mills that "I have put together my thoughts on the campaign ideas and I have scheduled some meetings in the next few weeks for veterans of the campaign to tell me how to make these ideas better. This is simply a draft but do let me know if this is a helpful process for you all." 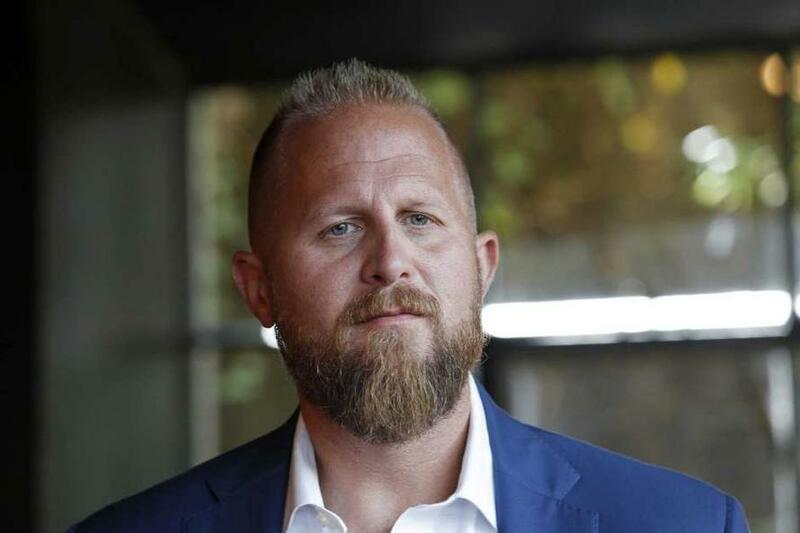 Parscale claims that even if social media companies exclude conservatives, people will always find a way to spread ideas. "There are lots of things they can't stop," said Parscale. "And I think one of the big emerging technologies is just your cell phone, direct, rich media, and text messaging, and the things we can do directly through your phones."